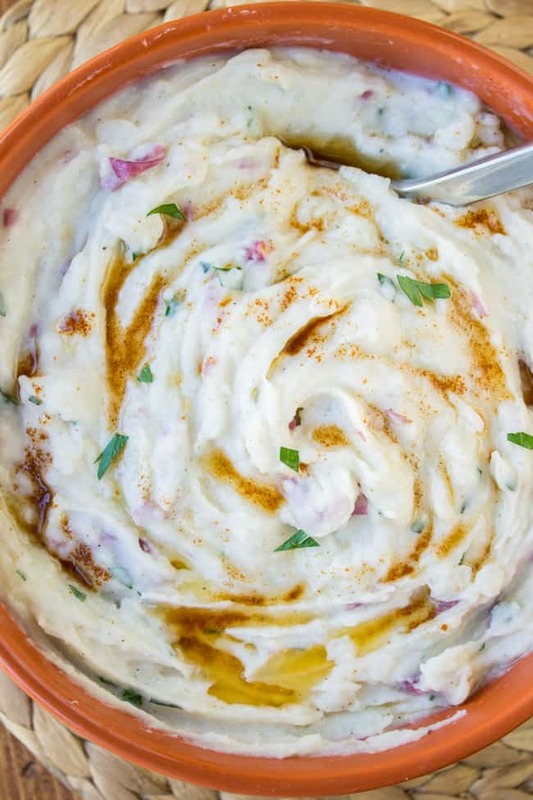 Mashed potatoes are already the best side dish of all time. (I only speak the truth.) But add browned butter and parmesan and a little horseradish? Go ahead. Get yourself named Queen Thanksgiving. Eric just decided that it was time for some late-night popcorn RIGHT AFTER I decided that it was time to brush my teeth. He decided that he wanted it spicy so he squeezed on some lime juice and dumped half a bottle of cayenne pepper on top. I decided that this might taste exactly like the popcorn version of Hot Cheetos so I ate half the bowl and now my mouth has actual flames bursting out of it. REAL ONES YOU GUYS. Can you SEE these potatoes. Guys, that is Browned Butter. Who needs gravy when you’ve got this glorious stuff?? Mashed potatoes was my favorite food growing up. It’s still pretty high up there. Adding browned butter to food (any food!) makes it 1000x better than it was to begin with, so brown butter mashed potatoes seems like a pretty logical step. I mean, how often do you get to drizzle straight up butter. The Parmesan adds that perfect bite. The horseradish sauce is not overwhelming; it is not meant to be spicy. It just adds great flavor. I made these 3 times because I couldn’t get the photos looking right. 3 times! I know. But they are so bafflingly awesome that none of us minded eating 15 pounds of potatoes. Browned butter, people. Where it’s at. Make these for Thanksgiving! This is your chance to become a mashed potato legend my friends. Scrub the potatoes clean and chop them. The smaller they are, the faster they will boil. I do mine in about 1-2 inch pieces. Add the potatoes to the pot and bring to a boil. Lower the heat to medium and simmer for 20-35 minutes, depending on the size of your potatoes. When they are fork-tender, drain the water and return the potatoes to the pot, or to a large bowl. Add the milk, sour cream, salt, pepper, minced garlic, onion powder, parsley, and Parmesan. Mash the potatoes with a potato masher or with a hand mixer. Add some horseradish sauce and mix it in. Taste it to see if you want more. Add the butter to a pot or skillet. Turn the heat to medium. Cook, stirring every 1-2 minutes with a wooden spoon. After a couple minutes, the butter will start to foam. Keep watching it. Eventually the butter will turn brown and you will see tiny brown specks. The smell will turn nutty. You might not be able to see the color under the foam very well, which is part of the reason you need to stir. Once it is brown and it looks silty at the bottom, it is done. Pour it into a bowl to stop the cooking process. 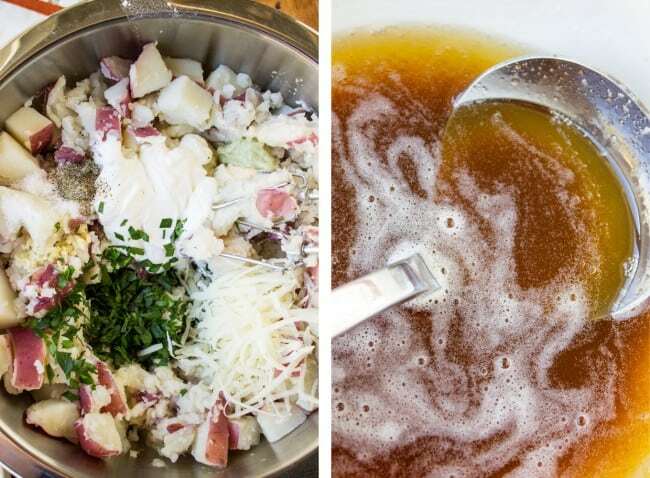 At this point you can either add all the butter to the potatoes and mix it in, or let people spoon it over each serving. I prefer the latter. Because how often do you get to DRIZZLE BUTTER. 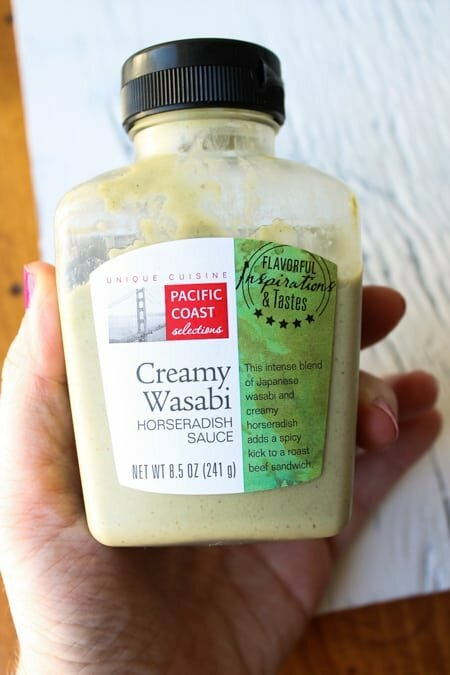 Even if you don't like spicy food, don't skip the horseradish sauce. Or add cayenne if you like. Just enough to make it interesting, not spicy. It's a game changer. Here’s how I chopped my potatoes. Any way you slice it though… And here’s the hot sauce I used. It doesn’t really matter what kind you use, as long as it’s something with a kick. My sister makes awesome mashed potatoes and she told me a few years ago that her secret is cayenne pepper. Not enough to make it spicy, just enough to make it interesting. Same idea here. If you don’t have horseradish use cayenne, or crushed red pepper, or good ol tobasco. Just not too much. I cannot wait to make these again this year for Thanksgiving. 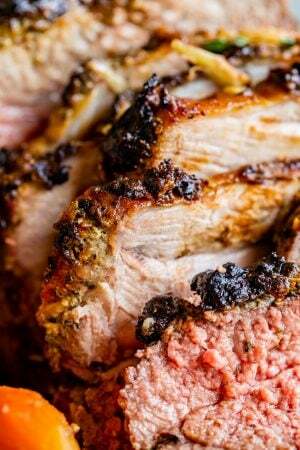 I first came across your recipe about three or four years ago and made them when my dad came here for Thanksgiving. We have not had him here sense, however, it’s just me and the family this year. So I’m making these to add a little bit of spice and memories to this Thanksgiving. 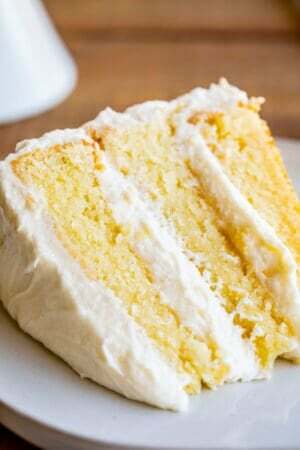 Thank you again for posting this recipe and for me finding it again! I’m so glad you found it again Ronna! Looks like you’ve found a new family tradition! :) Happy Thanksgiving! 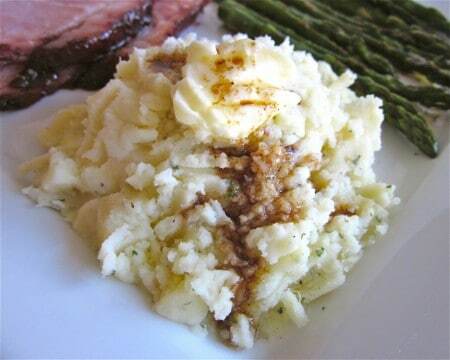 Love your browned butter mashed potatoes recipe. Looks yummy! I’ll definitely try it, but instead of 3/4	teaspoon pepper i’ll use 1/2! I found your post from Pinterest! 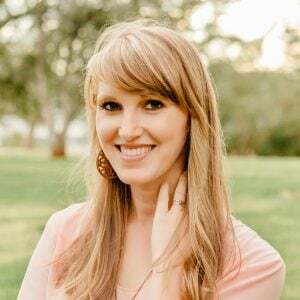 I’m also gonna pin this post on my Pinterest board my followers will love it. Thanks for sharing, Karen! These were AMAZING! May have to switch out the “standard” mashed potatoes for Thanksgiving! I was writing down your recipe and I noticed it said 1/3 Milk. Did you mean 1/3 Cup? Hey Megan! Thanks for catching that! Yes, 1/3 cup. It’s all fixed now. Happy Thanksgiving! These look delicious. You’ve got to love brown butter!!! It adds amazing flavor to what can be an otherwise bland dish. :) Yum! Is it even remotely appropriate to tell you that I’m drooling all over my keyboards keys. Brown butter! In mashed potatoes! I love this! POOLED BROWNED BUTTER. Karen. KAREN. I THINK WE NEED TO LIVE CLOSER TO EACH OTHER. There have been so many times when I’ve brushed my teeth, only to realize that I want some chocolate! That’s my ultimate weakness! These mashed potatoes are fantastic. Heck yes to leaving the skins on the potato and the butter! Ha! Well we are clearly on the same page today!! And I 100% agree that brown butter makes everything better! Love this! Hand me that bowl and the largest spoon you can find, girl! Pretty sure I don’t need anything else come Thanksgiving Day ;). Those are some seriously perfect-looking mashed potatoes if I ever did see some!!! 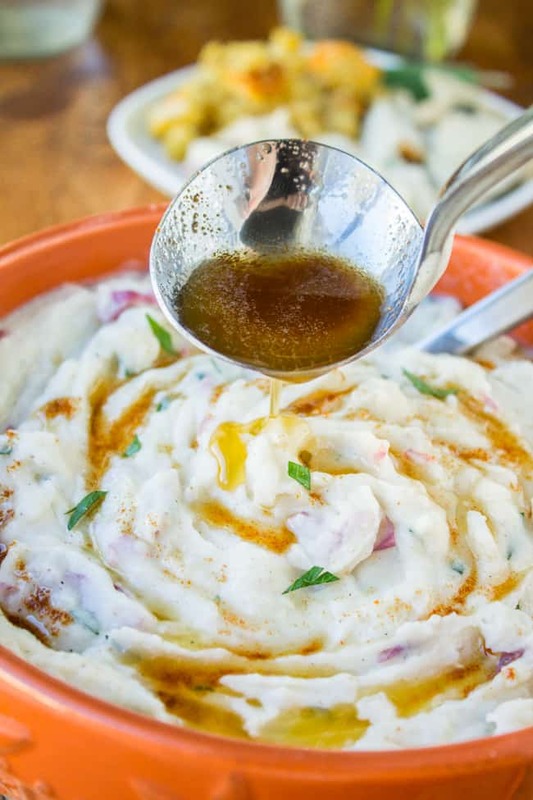 The horseradish in these mashed potatoes sounds like a wonderful idea! Yum! Okay! I cannot handle the flavors in these potatoes! Browned butter…are you kidding me??!! Delicious! Baha!!! Your email seriously just made me laugh out loud. Love this post, lOVE THESE PHOTOS, love your site, love you!!!!!! I would take butter (browned butter!) over gravy on my potatoes ANY day! These look amazing! Hi Karen, I’m all about the sides, these look amazing! Agreed Cheri! Thanks so much! Browned butter in mashed potatoes??? You are a literal genius, woman. Um I actually think you’re right Natalie. The first and second photo sessions really weren’t that bad, I was just being picky…and craving brown butter. Okay okay Kathleen what if we put gruyere in the mashed potatoes instead of parmesan??? I’m seeing a great mash up in my future. Get it? Mash up??? Oh boy. We’re crazies. It’s a wonder we aren’t 7000 pounds. YESSSSSSSS. I am SO excited for Thanksgiving, and yes, I think I will name myself Queen Thanksgiving. Or maybe Lady Thanksgiving…I’m not sure if I’m ready for all that responsibility. Heavy is the head that wears the crown and all that. Now I’m just picturing you wearing a mashed potato crown. Now this is how Thanksgiving mashed potatoes should be made, love the flavors! Queen Thanksgiving! With this recipe I might not make anything else. A giant bowl of browned butter for me and everyone else can fend for themselves! :) These look amazing! Giant bowl of browned butter lol. Forget the potatoes, and everybody else!! This is why we’re friends Alex. When are we getting together to bake?? I had to see how you added the brown butter. Makes a lot more sense to add on top. 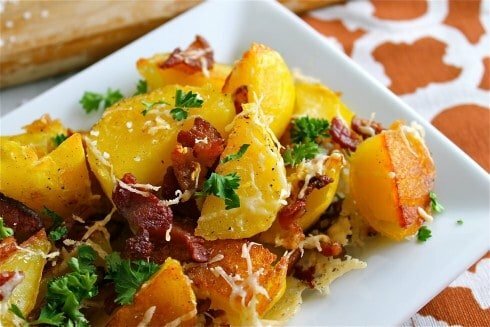 Otherwise, the potatoes would be brown and these look awesome. Thanks Peter! It’s true I guess they do get brown if you mix it in. I didn’t even think about it! Too distracted I think. 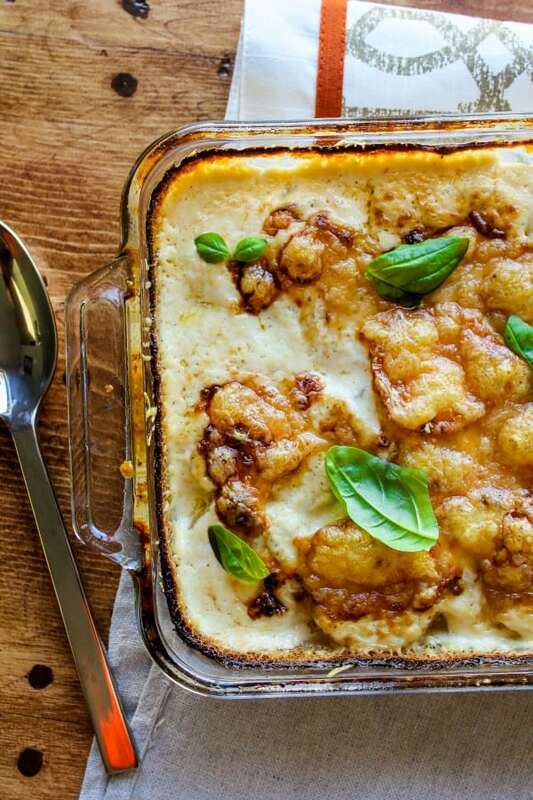 Oh wow, what a great way to make mashed potatoes even better! 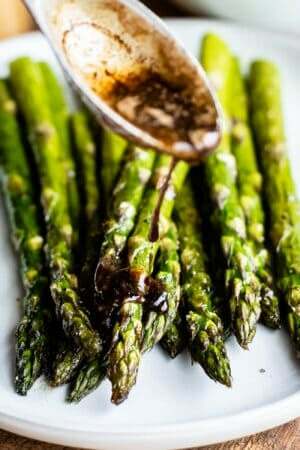 Browned butter is like caramelized onions or truffle oil, it just makes everything fantastic! Yes you are so right! So much flavor. Thanks Danielle! You are speaking my truth, Karen! For my 16th birthday, we went to a fancy steakhouse and I ordered mashed potatoes as my entree. My family thought I requested the steak house for steak, but I only wanted to go because they had the best garlic mashed potatoes in town! Now these brown butter guys, they bring it up a notch! 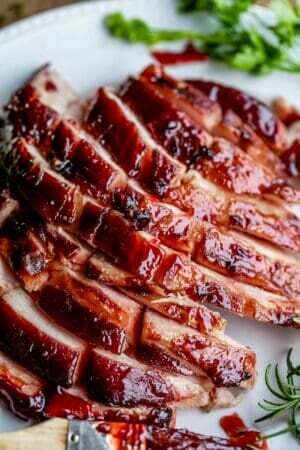 I’m going to have to make them this week to try them out pre turkey day! Oh my gosh Caitlin, that’s awesome! Totally sounds like something I would have done as a 16 year old. Mashed potatoes were my favorite food for a long time! Love the real talk, as always Karen. GAH – I hate when I brush my teeth for bed and then decided there is something worthy of eating. It’s tough sometimes. Yes to brown butter on everything for Thanksgiving this year. YUM! you made these potatoes three times?! Well, it was worth it because they look amazing. . dude, browned butter, parmesan and a little horseradish? Awesomeness right here! ok and I’m totally going to try lime juice and cayenne pepper on my popcorn next time! Genius! Mashed potatoes are just about the perfect food – creamy, warm, buttery….Maybe we’re related? !